Lord Justice Jackson recently delivered a clear message to parties who play for time when agreeing to mediate. 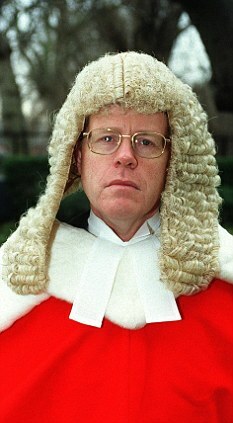 Jackson’s judgment extends the message sent by the Court of Appeal in PGF II **, that ‘to remain silent in the face of offer to mediate is, absent exceptional circumstances, unreasonable conduct meriting a costs sanction, even in cases where mediation is likely to succeed’. This ruling is another reminder that the courts expectantly litigants to be proactive and engage constructively with one another during proceedings, and to properly explore the potential to mediate a dispute. I find there is often a few months delay between the parties formally agreeing to mediate and actually getting to the table. This ruling is designed to make litigants think twice about using logistical “difficulties” cynically as a delaying tactic. What it means: Avoiding mediation is no longer an option. Parties cannot refuse to mediate, ignore requests to mediate, or pay lip service to an agreement to do so. If they do, cost penalties are likely to be imposed. ‘Resolve any Dispute in a Day’: Thursday, 18 May: Finally, I have three places left for next Thursday’s round-table workshop, explaining how to broker deals, prevent disputes escalating, or settle just about any dispute on the right terms. If you or a colleague would like details, please let me know.